That’s InXile Entertainment founder Brian Fargo, referring to the Kickstarter-fueled process that brought the studio’s just-released Wasteland 2 to life. “You have a lot of people [looking over] your shoulder questioning everything. You have this open dialogue of what you’re doing all the time and you have to be very careful and front facing with your communication. Fargo founded InXile in 2002, not long after another studio he founded – Interplay Entertainment – was acquired. Interplay developed a reputation during the ’90s as one of gaming’s premiere creators of RPGs. 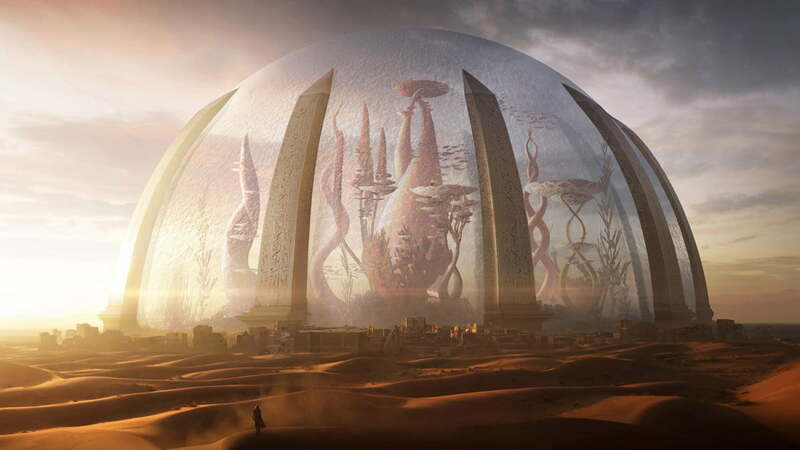 It’s the studio that birthed the first Wasteland, as well as Planescape: Torment, another classic that’s found new life on Kickstarter as Torment: Tides of Numenera. For that one, Fargo was able to bring in former Interplay colleague and Planescape creative director Chris Avellone as the writer. Avellone explains that keeping lines of communication open between developer and player from the start actually transforms the ever-important quality assurance process. It’s much more helpful to spot unpopular ideas early on than it is to catch them once the project is in beta testing. Fargo and Avellone reunited in 2012 and it was like nothing had changed. The duo that once collaborated on games like the original Fallout set to work on creating RPGs that would have been at home at the Interplay of old. Importantly, the reunion was fueled by a loud plea from the gamers of the world for a return to those classic favorites. In March 2012, a crowdfunding campaign for Wasteland 2 raised more than $3 million dollars, a figure that allowed Obsidian Entertainment – Avellone’s employer — to join InXile as a co-developer. 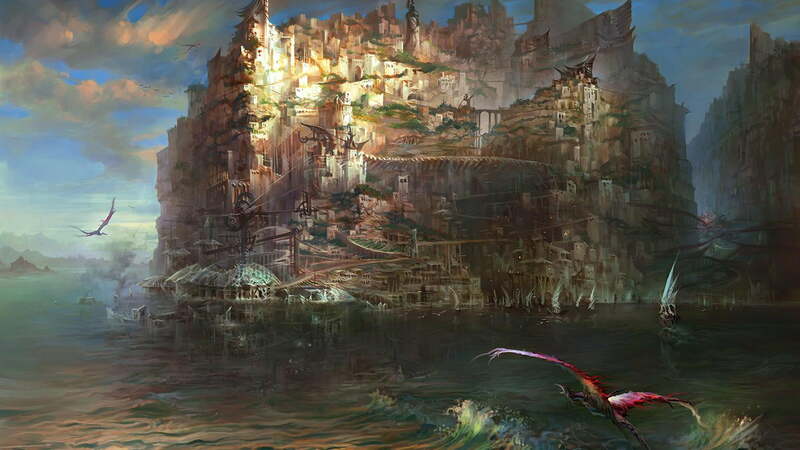 Meanwhile, InXile also began a crowdfunding effort for Torment: Tides of Numenara, a sequel to Avellone’s signature game Planescape that he in turn joined as a writer after it raised more than $4 million. The process by which these two games have been built is dramatically different than it was in 1988 when Wasteland was released and even 1999 when Planescape arrived. Studios may still be making RPGs in the style of Interplay Entertainment’s formative work, but they’re not doing it the same way. Crowdfunding and the expectations it creates for players that buy in is a big part of that. Nothing demonstrated the hunger for a return to the style of RPG classics like these crowdfunding campaigns. People wanted the sort of games that publishers like Bethesda and Electronic Arts abandoned for more accessible RPGs, like Mass Effect and even the Obsidian-developed Fallout: New Vegas. Kickstarter gave InXile an opportunity to prove it, letting them pay up front to fund experiences that big publishers are no longer willing to back financially. Even with that experience, InXile and Obsidian both missed the mark in predicting how long it would take to make each game. The official Kickstarter page for Wasteland 2 initially targeted 12 months to completion and release. 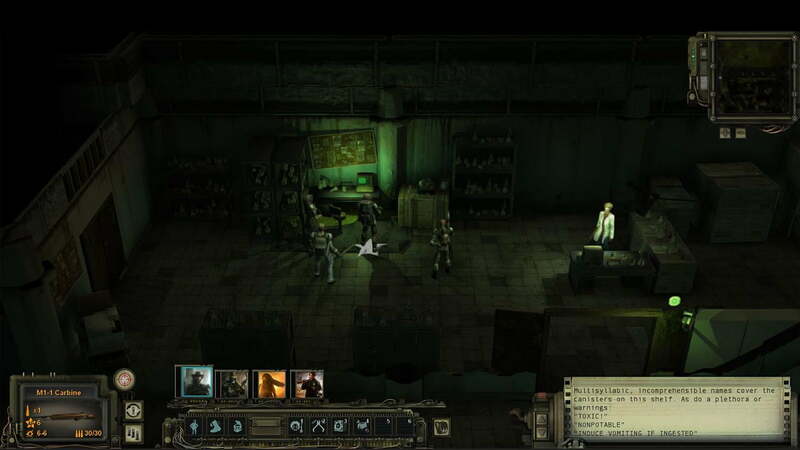 Torment was pegged for development and finalization within 14 months. Free of obligations like publisher-set milestones and retail placement, Avellone and Fargo figured they could make old-fashioned games their own way, quickly and efficiently. Easier said than done. Two years after those crowdfunding efforts, Wasteland 2 arrived on September 19, 2014. Torment, meanwhile, was bumped to a 2015 release date before 2012 was even over. So what happened? 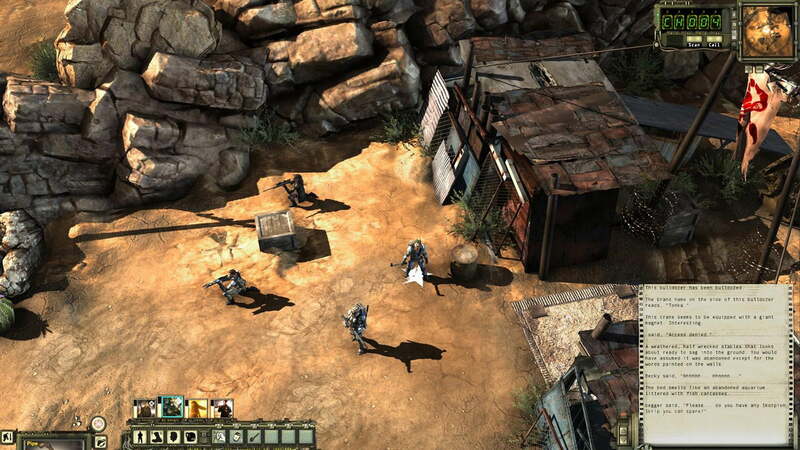 Torment and Wasteland 2 both changed on a design level once they went into production. The realities of game development in 2014 compared to what it was like in ’80s and ’90s – even without publisher interference – required it. 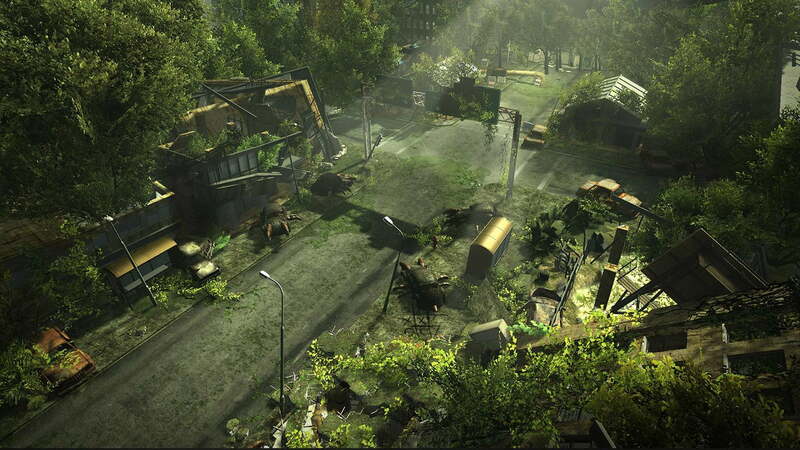 “Wasteland 2 didn’t just change in width, it changed in depth,” says Fargo. “On the tangible side, you think about sandbox games like Grand Theft Auto. A lot of sandbox games are built around the physics engine and how the world reacts to what you do. Ours is a narrative game but we want the sandbox atmosphere. Making the game that way means, in part, that InXile needs a lot more writing and more writers than the average game for Wasteland 2 and Torment: Tides of Numenera. Avellone says that this process alone is a marked change. 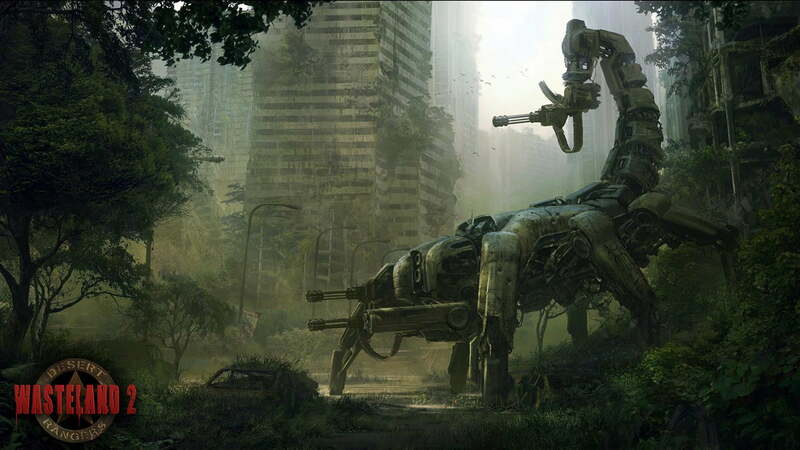 Modern development tools also dramatically impact on how Wasteland 2 and Torment have taken shape. 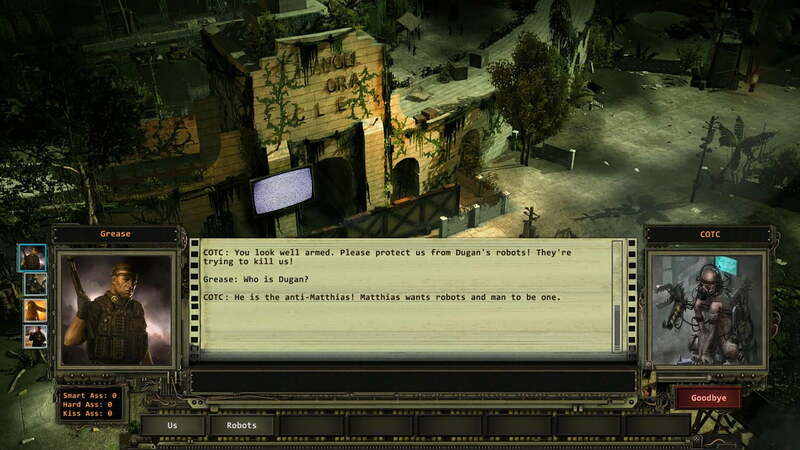 Obsidian was brought onto Wasteland 2 in part so InXile could use the studio’s dialogue system and other processes. Voice work is another example of how different RPG development has become, and it speaks to Fargo’s point about it being a spectator sport. 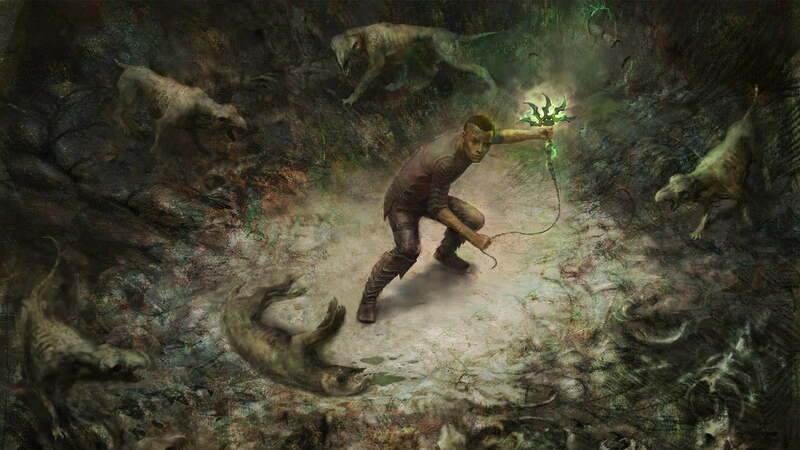 InXile isn’t just relying on crowdsourced funding for Wasteland 2‘s development. The game’s voices are pulled from the Internet population as well, giving backers an opportunity to actually be a part of the experience they helped to fund. “We built the audio with VoiceBunny where you publicly put up the audio you want and have people audition,” Fargo says. He admits to being a big believer in using tools already made versus building your own, and VoiceBunny, a service that crowdsources voiceover work, offered an easy alternative to the traditional approach of casting actors. This explains why both games are made in the Unity engine rather than with a custom software foundation like the one built for the original Fallout. “I chose Unity in part for the Unity Assets store itself,” Fargo says. Picture the iTunes App Store, except replace Angry Birds with anything from first-person control templates to stock, customizable art assets. On the macro level, all of this talk once again speaks directly to Fargo’s initial point: Development – this crowdfunded approach to it, at any rate – has turned into a spectator sport. How often have you heard developers speak directly to budget concerns, to cleverly cut corners, in the past? It doesn’t happen. Accountability comes at the cash register for major publishers, but it happens much earlier when the consumer dollars fund work on the project as it happens. “I had a strong vision for what I wanted Wasteland 2 to be,” says Fargo of his new baby. “In developing the game … the single biggest change has been on the scope and scale of what we’re doing now versus what it would have been with a smaller budget.